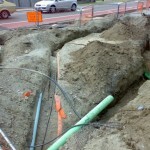 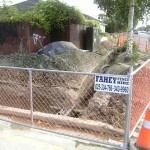 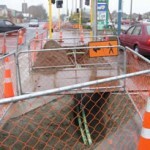 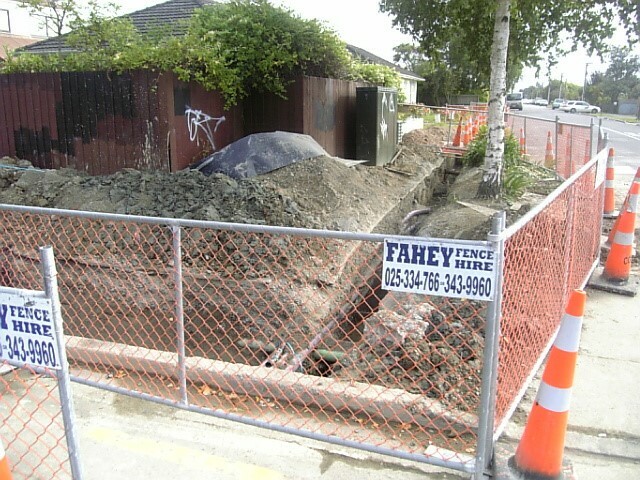 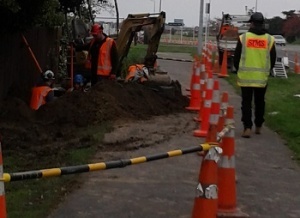 Connectrix has built much of the underground reticulation on the western side of the city for residential connections to the Saturn network (now Vodafone) in Christchurch. 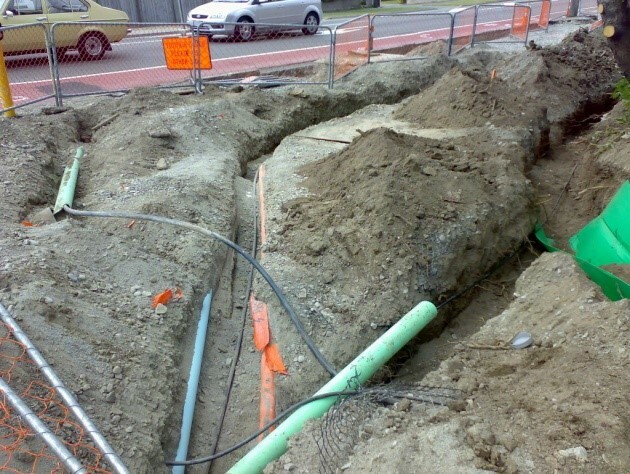 This work has principally involved open cut trenching and underground thrust boring from 55-130mm O/D Grundomat displacement hammers. 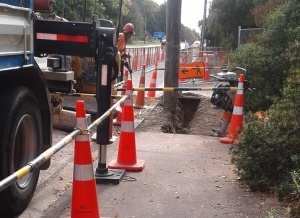 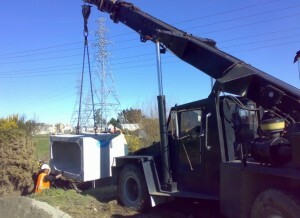 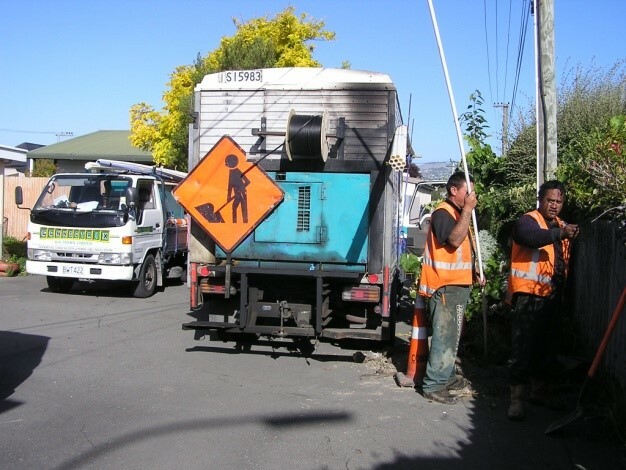 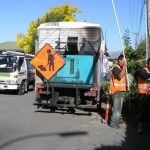 Constructing many TCL network extensions in the carriageway, mainly open trenching, but some work undertaken with HDD’s. 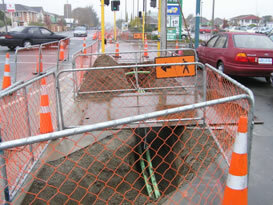 Construction of many of the business lead ins to the Christchurch CBD.